2017 was special. Jim and I celebrated 10 years at our Cotswold pub & its 300th year in business! 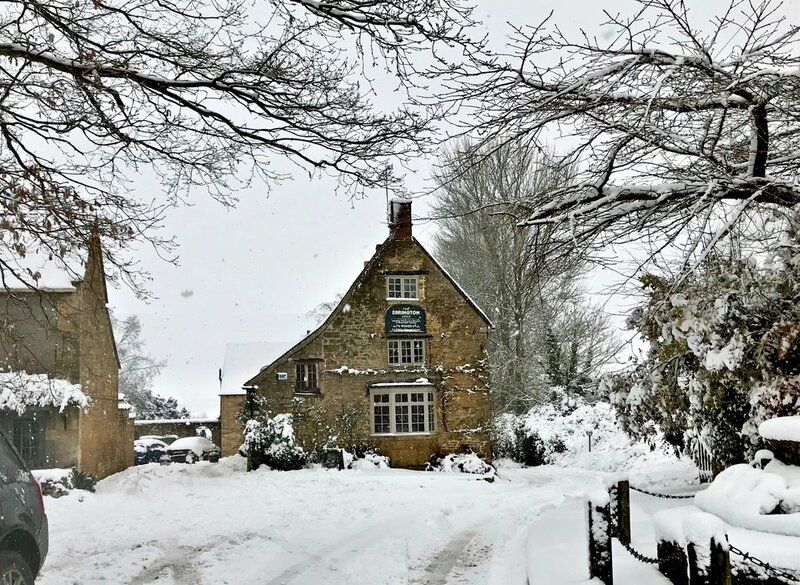 The Times awarded us 'No 1 UK Village Inn' too but perhaps most magical of all was the blanket of snow that covered our pocket of the Cotswolds near Chipping Campden. We celebrate every season in the Cotswolds. Our instagram took off this year with people from all over the world (thank you). Click here to follow our daily shenanigans. Our Cotswold pub is a perfect holiday spot if you fancy a foodie break with stunning countryside and architecture in spades. 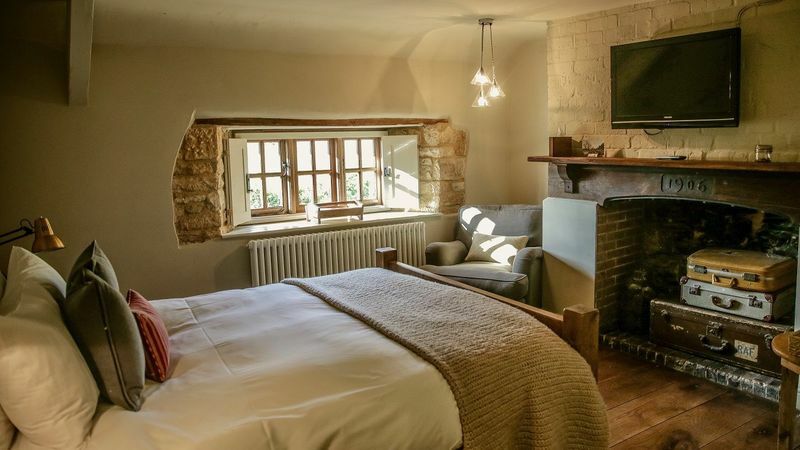 Whether soaking up the atmosphere with a pint by the fire on a romantic break or walking the Cotswold Way in the Spring or Summer, it's a spectacular spot to visit for a weekend away or holiday. 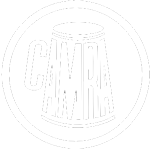 Check our Offers page. On Valentine's night (Wednesday 14th February) we have a special Cotswold accommodation deal including bottle of Prosecco on arrival, dinner, bed & breakfast, only £195 per couple. Or if you fancy a Cotswold pub with rooms for a longer break check our Winter deal. 3 for the price of 2 (extended until 29 March). Click for Offers. We hope you get to escape for a night or three soon. Sign up for our newsletter below to hear about our seasonal deals first. The Ebrington Arms, 2017, Claire & Jim's 10th year here and the pub's 300th birthday!